TSG had the exciting opportunity to help launch Smirk from its inception. The portrait studio wanted to break through the generic clutter of “nice” photography and allow children to express their individuality. Starting with the name, TSG helped Smirk develop all branding and communication materials. Smirk is dedicated to shooting high-contrast, black-and-white, nonsense-filled photography that captures the goofy, unapologetic individuality of kids. 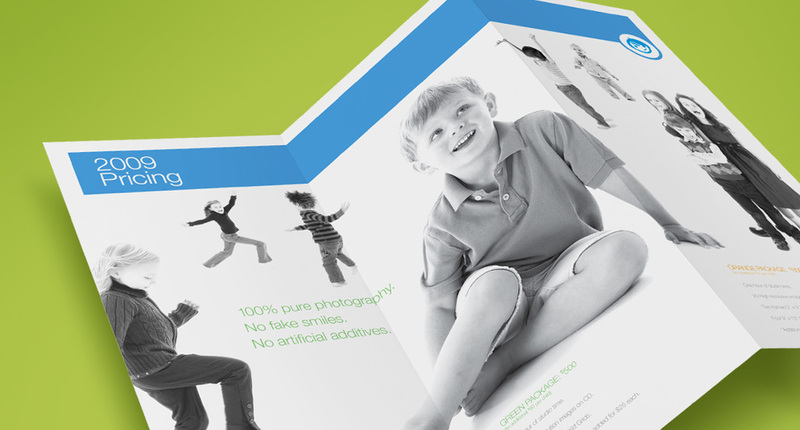 We created all print material, including point-of-sale marketing, collateral and promotional advertising in addition to Smirk’s digital presence. Along with the identity system, we created a promotional mailer with information for parents on one side and fun stickers, cut-outs and games for kids on the other.